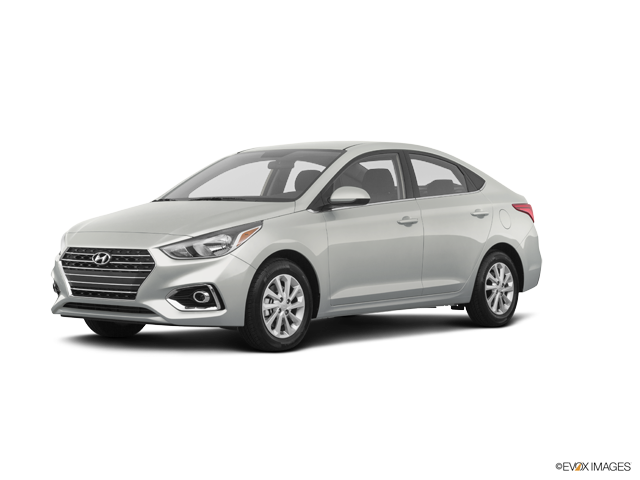 New Castle, Middletown, and Wilmington drivers trust their car buying experience to Porter Hyundai because we have Delivered More Than Expected Since 1925. 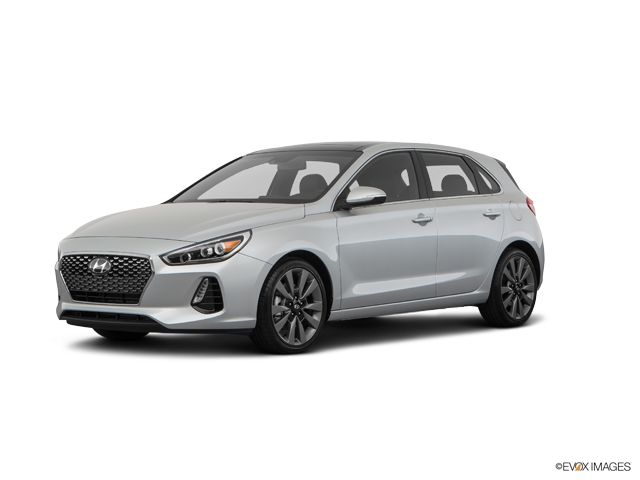 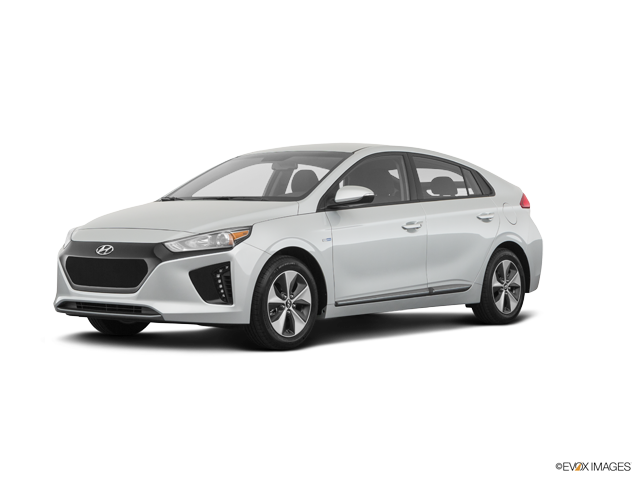 Click any vehicle above to learn more about the Hyundai model details. 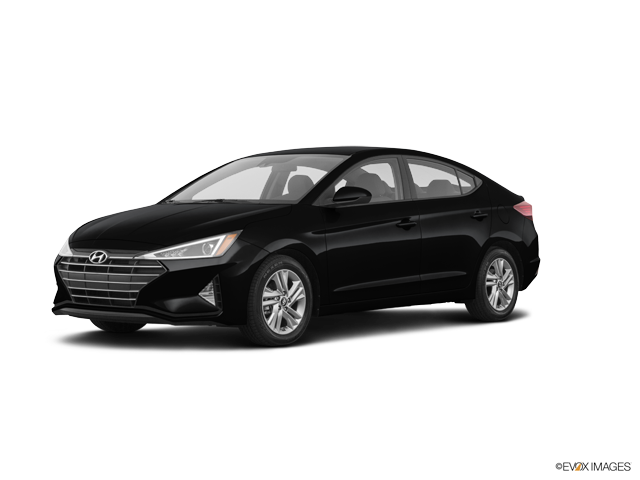 If you have any questions, please contact the Porter Hyundai sales department by email or phone at 302-722-4493.